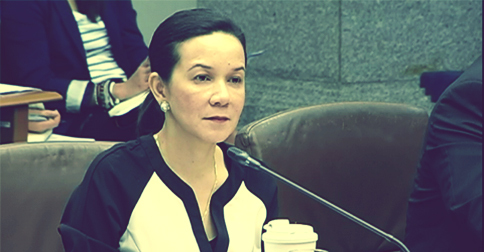 Poe to finally 'grace' us with her 2016 plans. (SPOT.ph) After months of speculation, Grace Poe is reportedly set to announce her presidential bid on Wednesday, September 16, according to ABS-CBN News. A 12-minute straightforward speech outlining her 2016 plans will be delivered at the University of the Philippines Diliman Bahay ng Alumni. In this speech, we are expecting Poe to address the issues that are raised against her. She will join Sen. Mar Roxas and Vice President Jejomar Binay in the race if she is indeed running for the presidency. President Aquino, however, doesn’t seem alarmed. “Are we worried? No, we are not worried. I think the party stands on a particular platform. 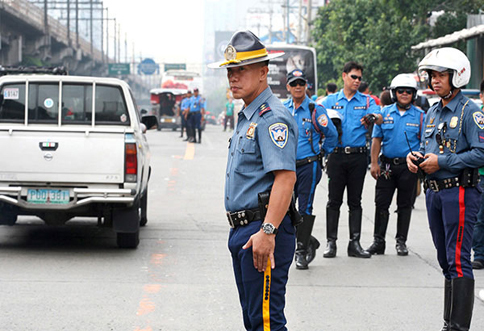 We are moving away from personality politics to platform-based politics," Aquino said. He said that they would like to hear what Poe has to say. He then passed the responsibility of choosing and naming LP’s vice presidential candidate to standard bearer, Roxas. "I cannot speak at this point in time if we've narrowed down but we do have criteria as to whom. And at the end of the day, siyempre, ang aming standard-bearer will have the biggest say as to who he wants as a running mate," Roxas said. Poe has been mum about Roxas’ offer to be his VP candidate and has expressed her preference of running with Sen. Chiz Escudero instead. She is currently dominating the 2016 presidential surveys, even after being scrutinized by political pundits for her stand on the INC rally last month.